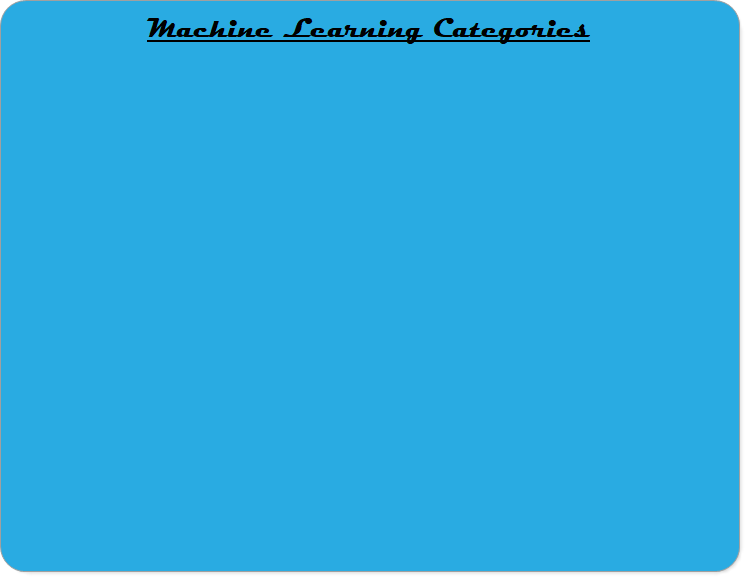 This video introduces the concept of 'Machine Learning', and presents an example problem that we will use in the next several sections about sorting colored shapes. We learn about the two phases of machine learning, 'training' and 'testing', and we are introduced to two categories of machine learning algorithms: 'supervised' and 'unsupervised'. 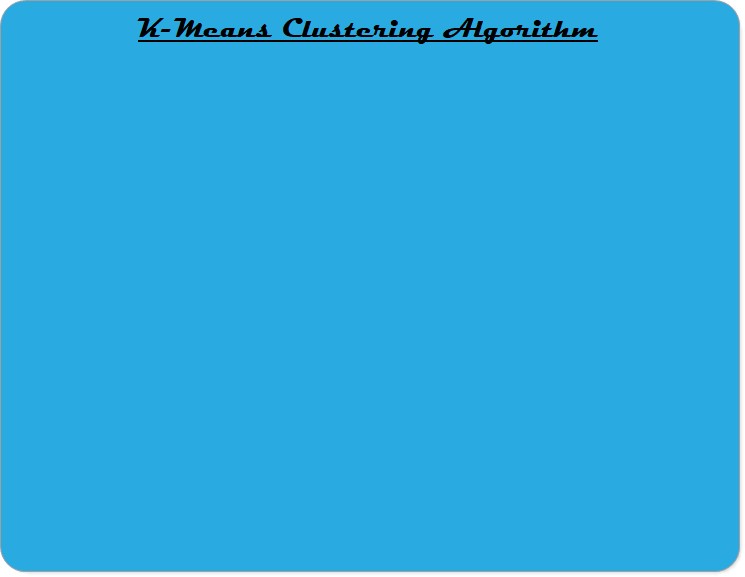 K-Means Clustering is one of the most common algorithms for unsupervised learning. In this video, we learn the basics of how a k-means clustering algorithm works, and we write code in Python to do k-means on our example problem with the color/shape pieces.